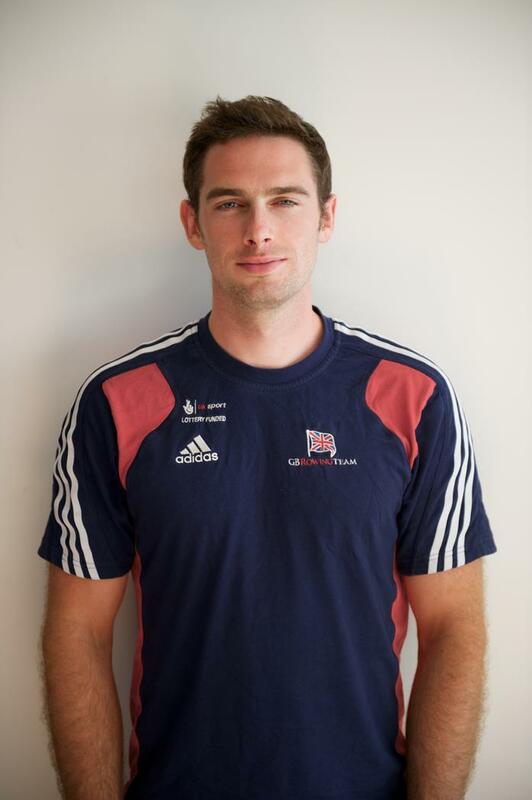 Thanks to an initiative by Nathaniel Reilly O’Donnell, Team GB medal winner (and friend of Miss McCormack!) 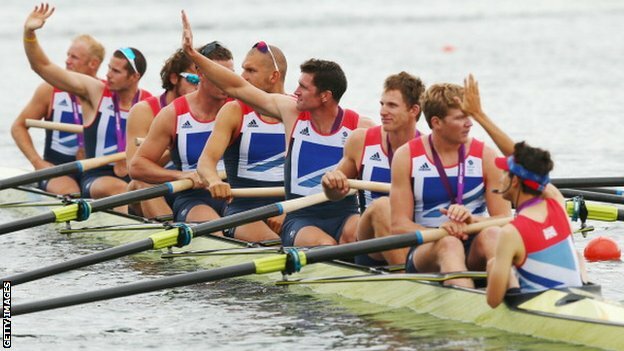 all of Year 4 are off to see the World Cup Rowing event at Eton Dorney today. We expect to see lots of photos and blog posts live from the scene. I am sure Team GB will do really well with our Year 4s cheering them along with the banners and flags that they have been making this week. Previous Post Mr McCormack’s on the run! On saturday I went to a farm and went on a zippwire it was AWESOME!!!!!!!!!!!!!!!!!!!!!! !